R2R is a youth project that aims to develop young people in Carterton and the wider community. Young people aged between 12 and 24 are encouraged to be involved in the Carterton community, be more aware of political, social, and environmental changes that are happening, and how to change the things they want. 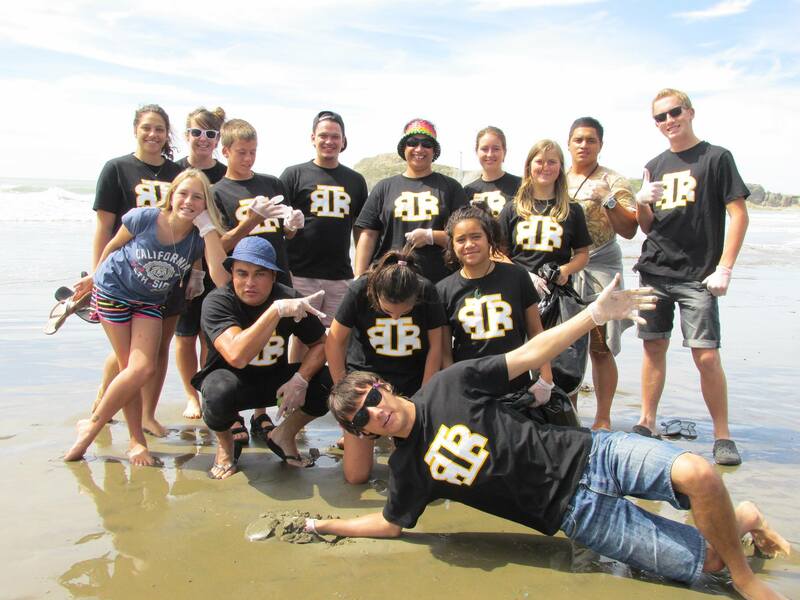 R2R is run by a group of Carterton’s young people, with support from Hurunui-o-Rangi Marae, Carterton District Council, and Wairarapa Safer Community Trust. They hold events which involve fun, leadership workshops, awesome people, and great food!